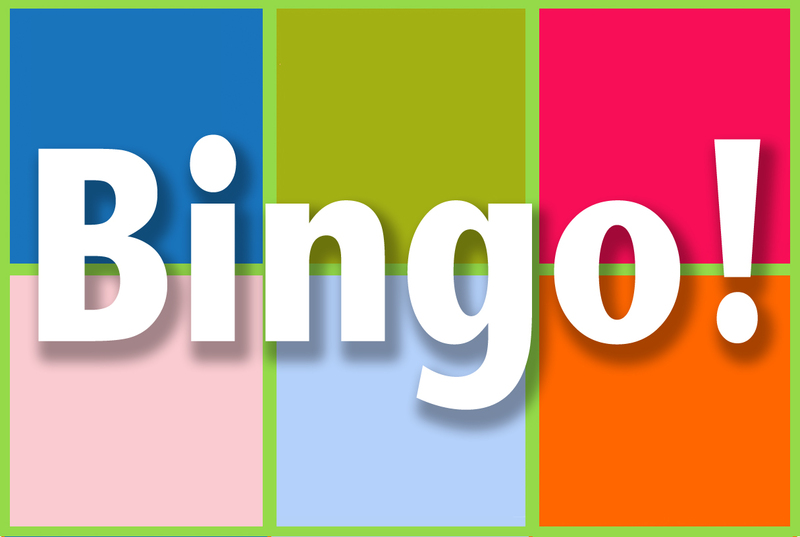 CLICK HERE to create your own Easter BINGO cards to print. 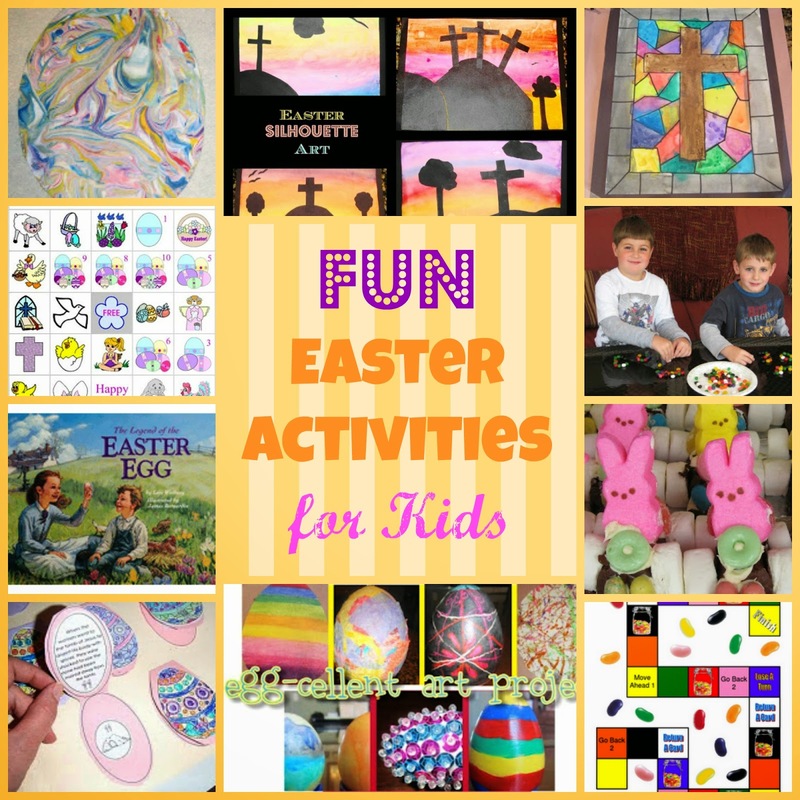 For some extra fun, use the word BUNNY instead of BINGO and use jelly beans as your markers. TIP: Every time you click refresh, a new card is generated so you can create the exact number that you need for FREE.